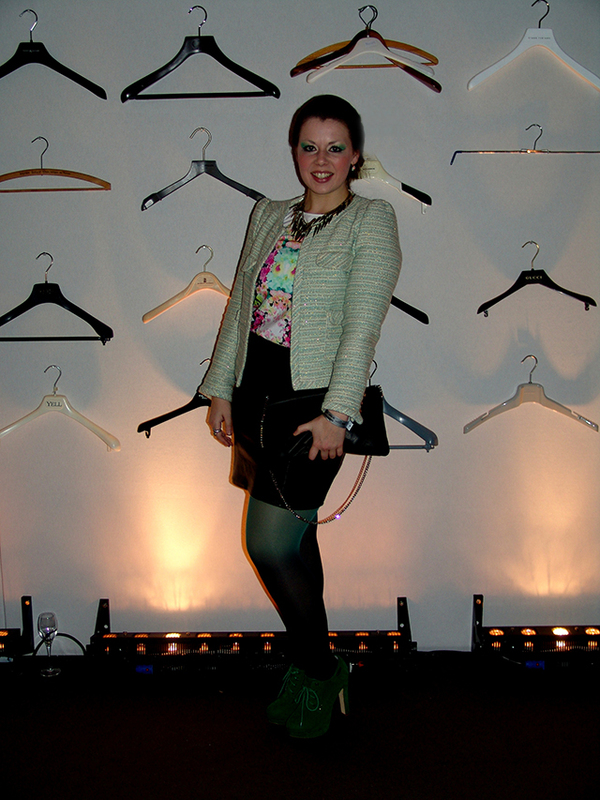 La Vie Fleurit: My Wardrobe; Amsterdam Fashion Week Outfit Day 3! My Wardrobe; Amsterdam Fashion Week Outfit Day 3! The bag.. the necklace.. those shoes! I love it!